Wondering, “What is Googlebot?” When it comes to search engines, there are a lot of terms and phrases you’ll hear thrown around. Not all of these are going to be familiar when you’re first learning to optimize your site. To help demystify one common term, we’re going to spend this post answering that question. Learning the answer to this question is vital because Googlebot will have a significant effect on the way you design your site. This complex program has a lot of control over how your content is ranked in Google. 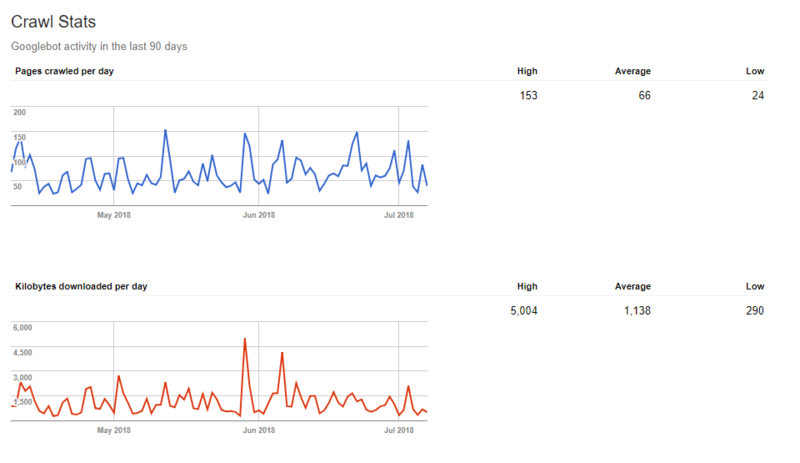 To improve your site’s visibility, you need to understand what Googlebot is looking for and how to ‘speak’ its language. If you’re still asking yourself “What is Googlebot?”, don’t worry. 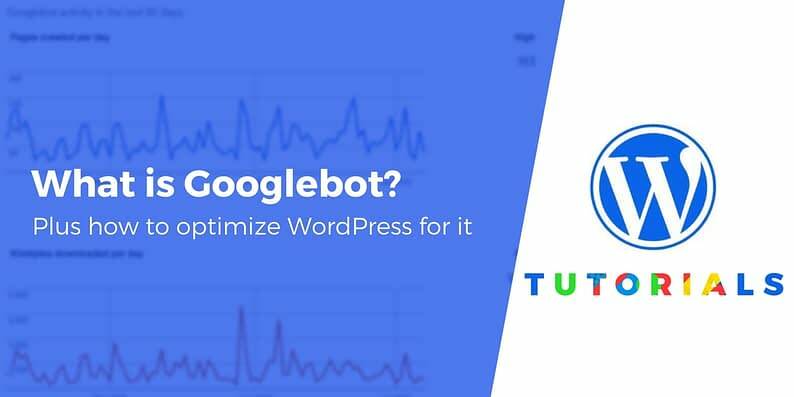 In this post, we’ll explain everything you need to know about this search engine crawler and discuss how to use that knowledge to optimize your WordPress site for Googlebot. Let’s start from the top! Google is one of the primary ways people will find your content online – and Googlebot is the way that happens. So, what is Googlebot? In a nutshell, it’s Google’s web crawling bot – sometimes called a ‘crawler’ or ‘spider’. In other words, it’s a program developed by Google that’s designed to explore web pages on the internet. Explore web pages for new links to follow, in order to find and index as much content as possible. Gather information about each page it finds, keeping Google’s database up to date. This is a nonstop process. Googlebot travels from page to page, checking out every link it finds and recording the information it accesses along the way. Of course, it’s also fully automated. Googlebot is therefore likely to crawl a specific website multiple times, but not at predictable intervals. Also, it’s important to note that Googlebot is not really one isolated program. Google runs many crawlers from servers located in various places, in order to streamline the process and index as much of the web as possible. Now that you know the answer to the question “What is Googlebot?”, you may already see why this web crawler is so important. After all, it’s the primary vehicle Google uses for understanding your website. Google itself is incredibly significant to your site’s success. It’s far and away the most popular search engine, which means that it’s where a lot of your traffic will come from. There’s a reason most advice you’ll find on optimizing your site for search engines focuses on Google. It has to know your content exists in the first place. It has to understand enough about it to decide what search terms it’s relevant to. Googlebot is vital in both cases. Most obviously, this crawler is responsible for finding all of your site’s pages and letting Google know about them. Plus, it collects the data Google needs to present those pages to the right kinds of searchers. While Googlebot itself doesn’t evaluate the information it collects – the Google index is responsible for that – it’s a crucial first step in the process. To sum up, Googlebot has a huge impact on how many visitors you’re able to attract to your site through the world’s most popular search engine. If you want to bring in lots of new views, you’ll need to make sure this crawler can find everything it’s looking for. One of the simplest steps you can take to optimize your site for Googlebot is to make sure it’s visible to search engines. After “What is Googlebot?”, the natural next question is “How can I make sure this bot can find my site and understand it?” Before we wrap up, let’s explore what you can do to make your site as friendly as possible to Googlebot. It’s almost a certainty that Googlebot will find your site sooner or later, so theoretically you don’t have to do anything. However, there are steps you can take to tip the scales in your favor. This is a vital aspect of Search Engine Optimization (SEO) – the process of tweaking your site and content so that it ranks highly in search engine results. Ensure that your site is made visible to search engines. You can easily accomplish this by using a setting in your WordPress dashboard. Don’t use ‘nofollow’ links on your site, or keep them to a minimum. These links specifically tell crawlers like Googlebot not to follow them to their source. Crucially, you should never nofollow an internal link (one to another section or page of your own site). 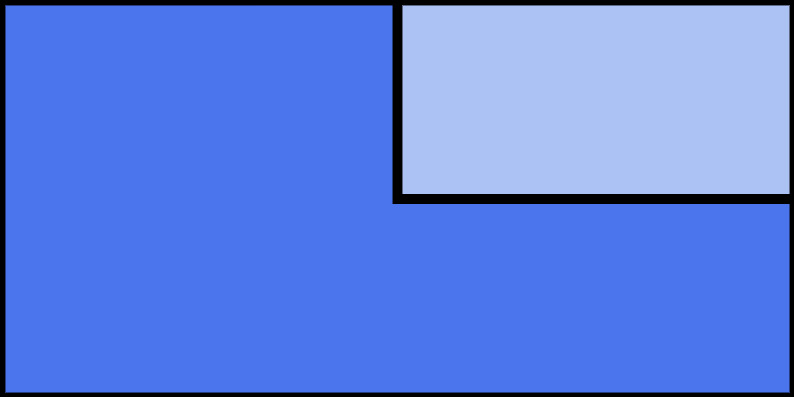 Create a sitemap for your website. This is a list of all your site’s pages and key information about them, organized in a way that’s easy for Googlebot to understand. If you have a sitemap, it will be Googlebot’s go-to resource for learning about your site and finding all of its content. 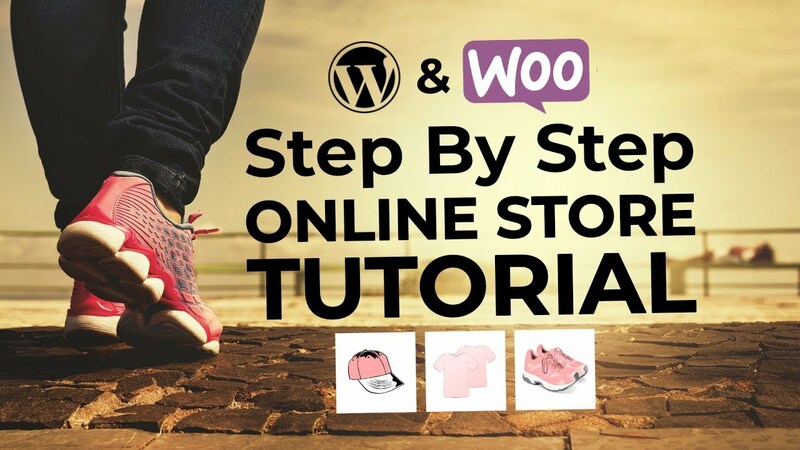 Fortunately, you can create one easily using Yoast SEO and many similar plugins. Make use of the Google Search Console. With this set of tools, you can accomplish a lot of vital tasks. For example, you can submit your sitemap, so Googlebot will find it more quickly. Plus, you can find out if there are any crawl-related errors on your pages, and find advice about how to fix them. Of course, you’ll also want to follow as many accepted best practices for SEO as you can. While this will take a little time and effort, the results are well worth it. The more work you do to make your site comprehensible to Googlebot and other crawlers, the more visitors they can send your way. If you’ve ever wondered “What is Googlebot?”, you can put that question to rest. While its functionality is complex, the purpose of this crawler and the basic process it follows are easy to grasp. Once you have a handle on what Googlebot does – it explores all the links and pages on your site, and records information about them – you can start using SEO techniques to prepare your content for its visits. Most importantly, you’ll want to create a sitemap, and submit it to Google Search Console. Do you have any questions about how Googlebot works, or how to optimize your site for it? Let us know in the comments section below!